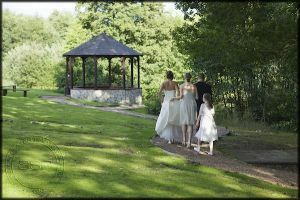 Another glorious, sunny day for Kellie & Graham’s wedding in Surrey. 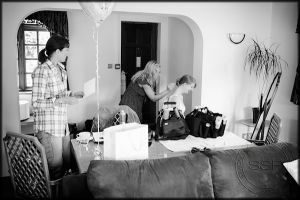 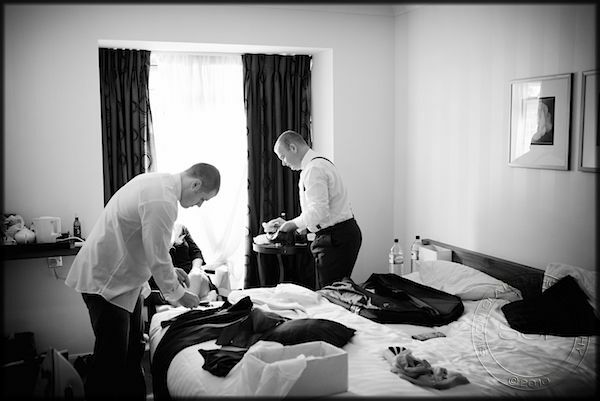 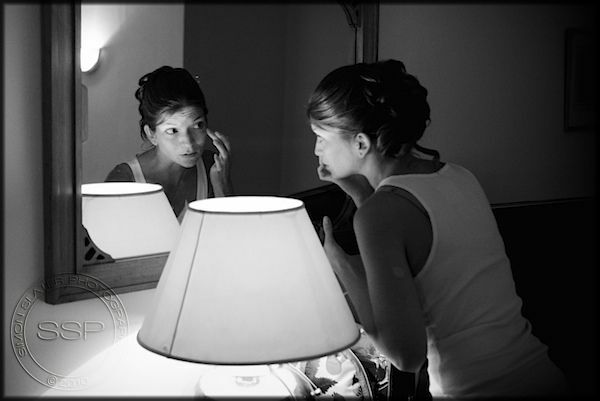 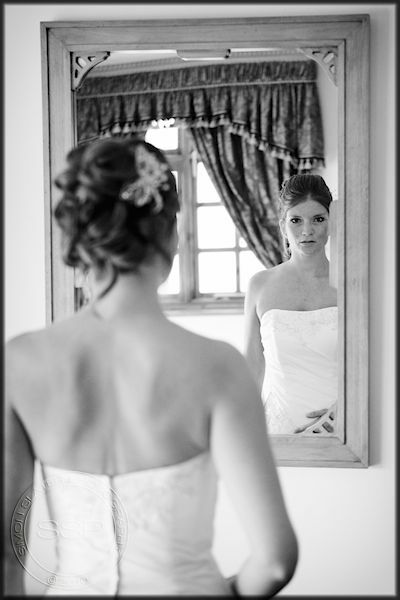 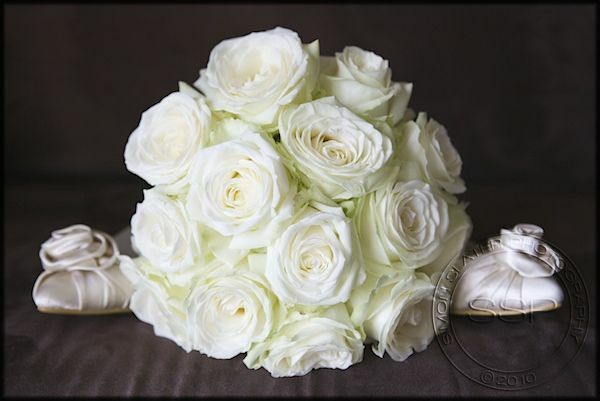 Kellie & Graham both got ready at the Lythe Hill Hotel, Surrey before being married on Saturday 28th August at 1600hrs. 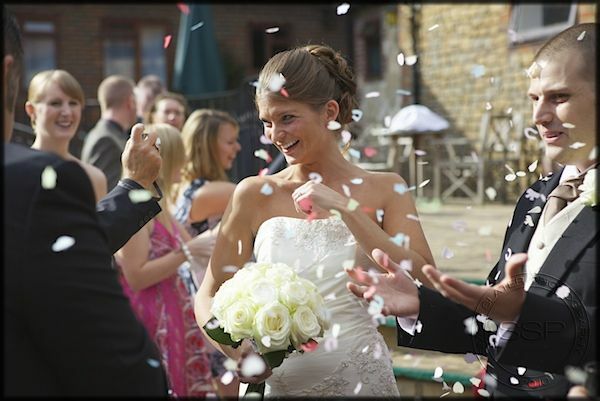 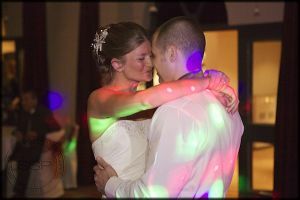 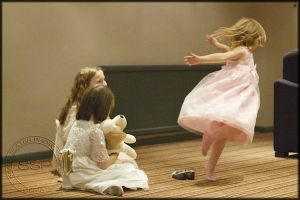 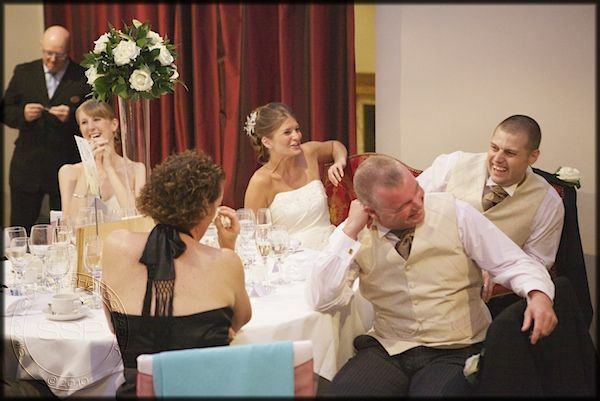 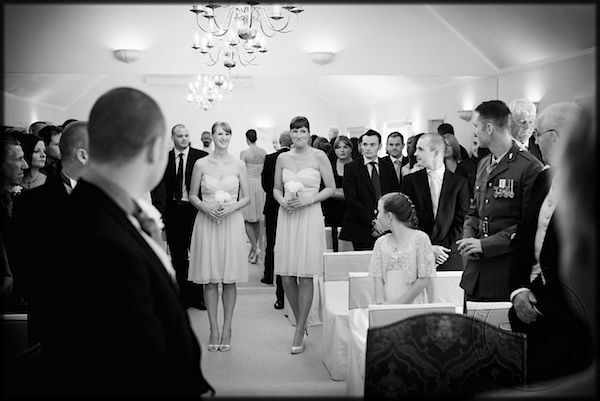 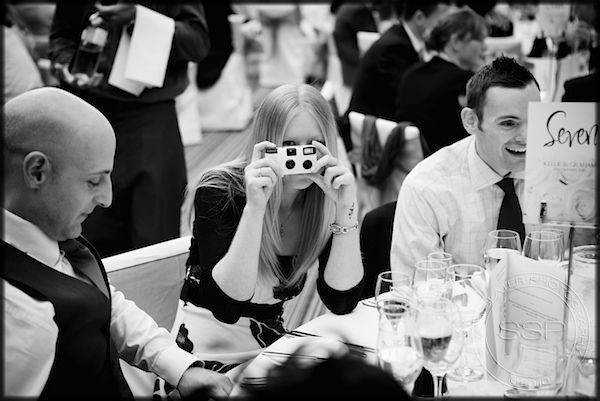 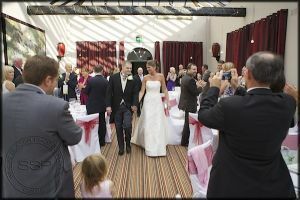 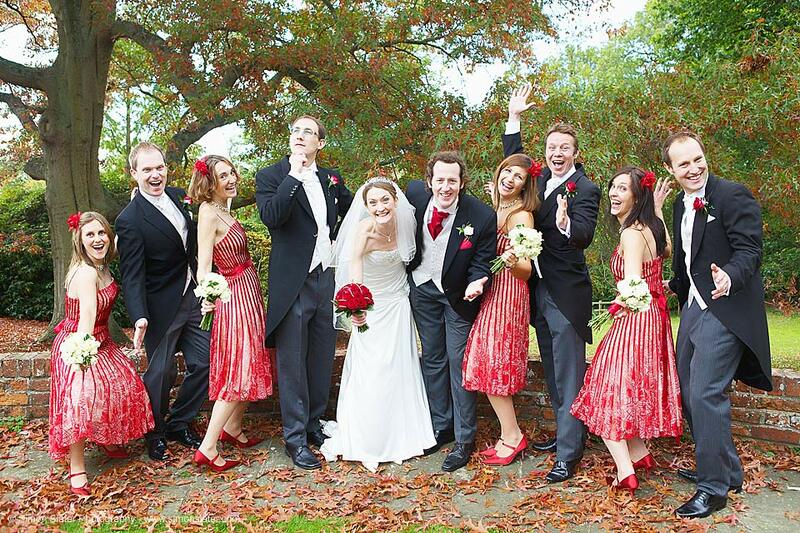 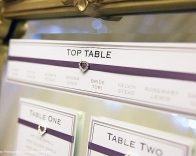 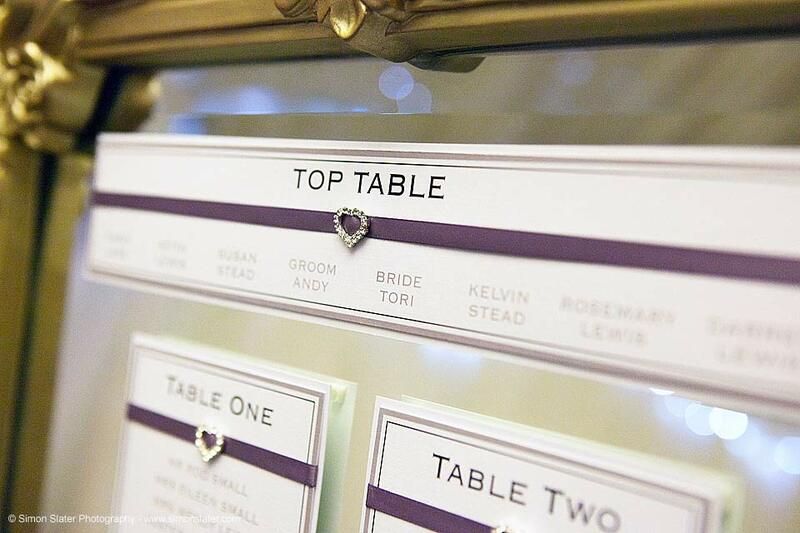 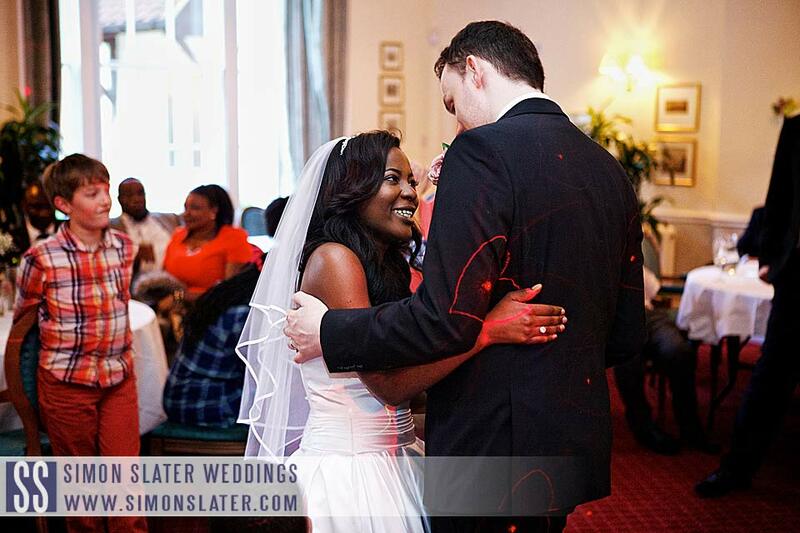 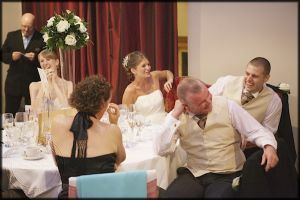 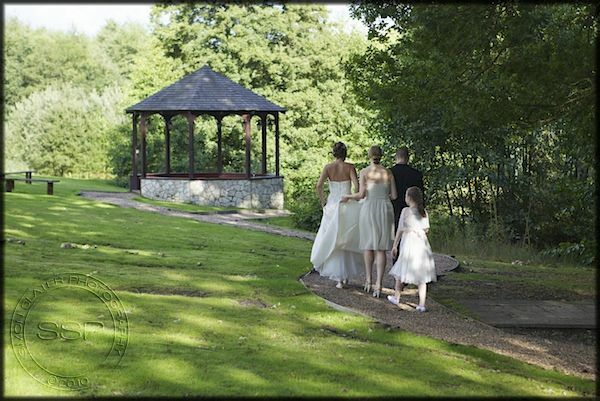 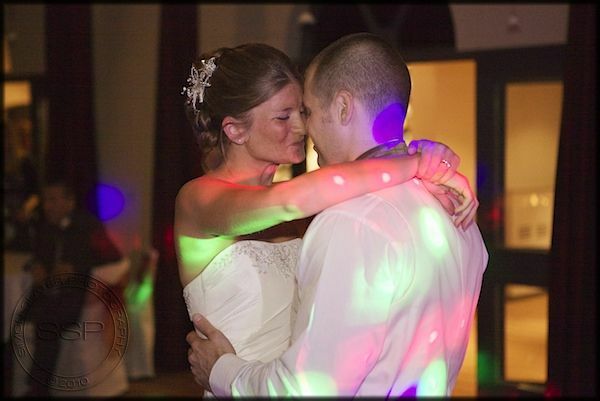 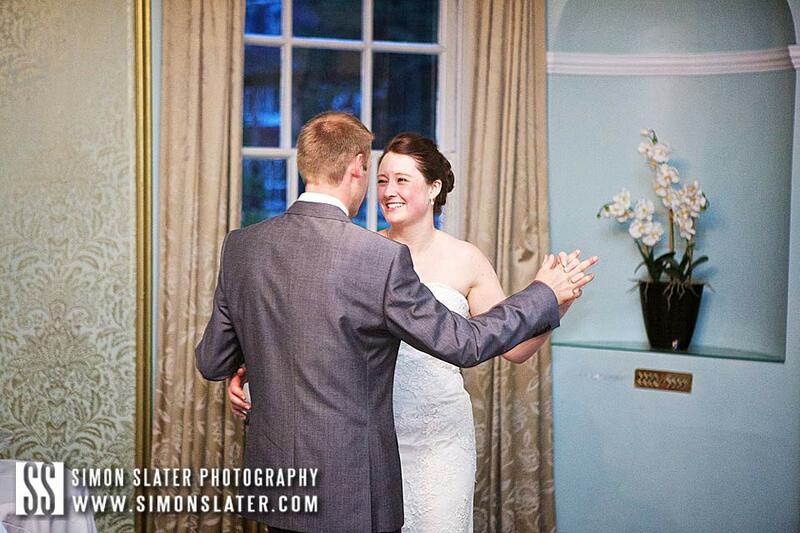 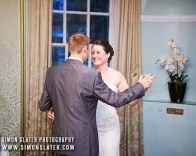 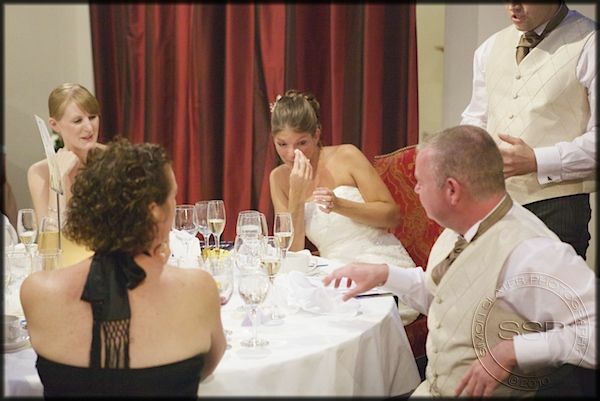 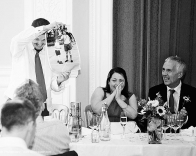 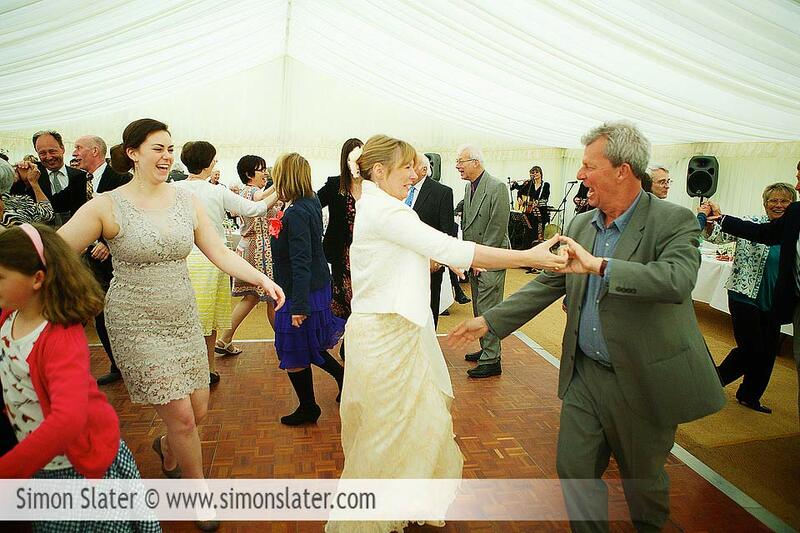 The wedding reception and celebrations were also held at Lythe Hill Hotel, Surrey. 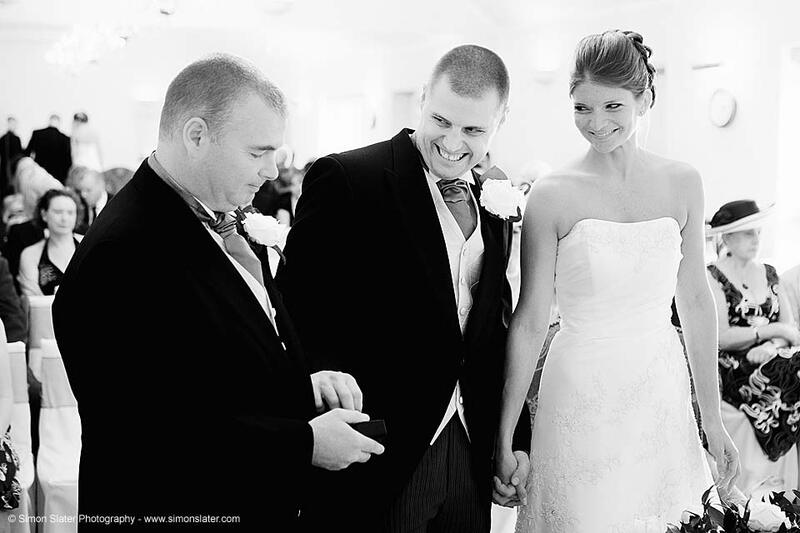 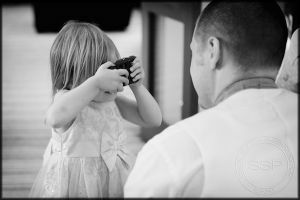 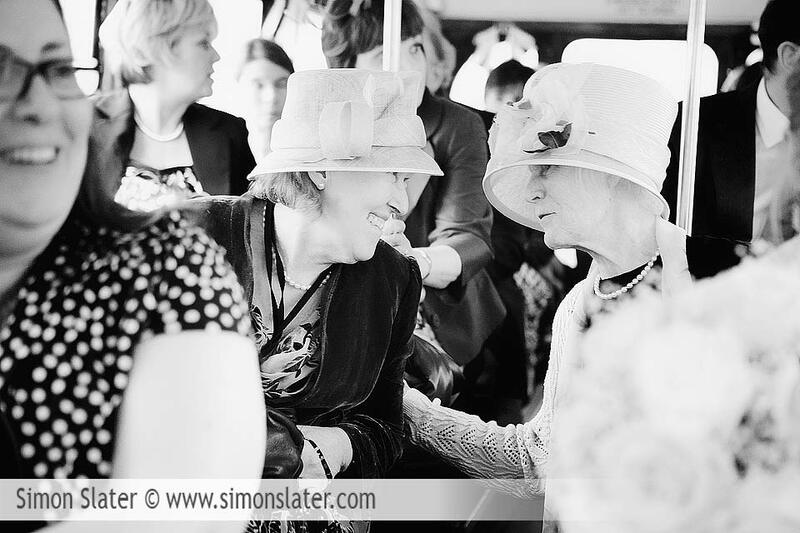 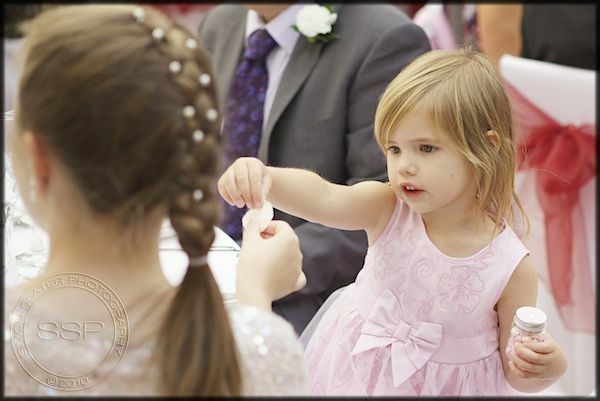 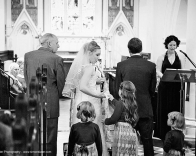 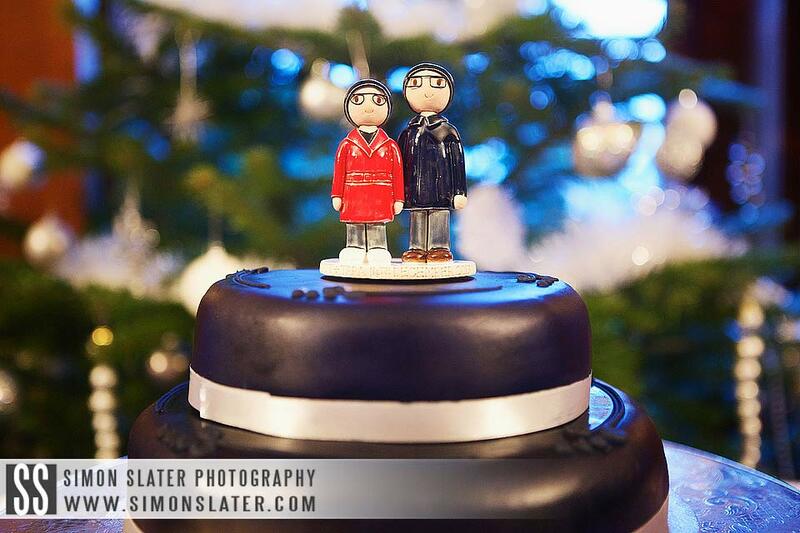 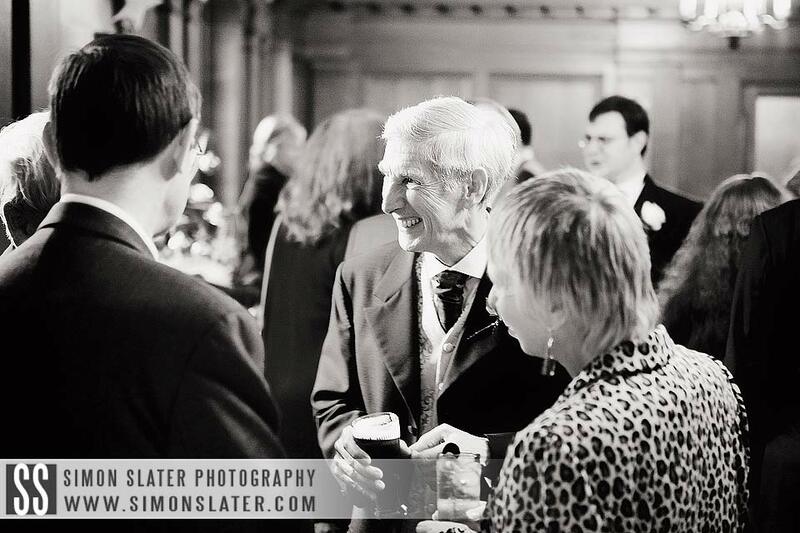 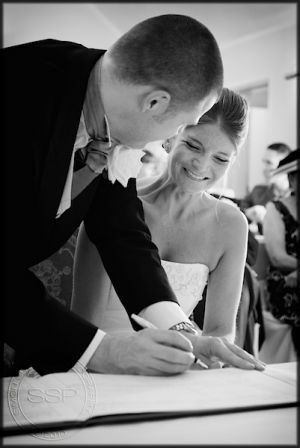 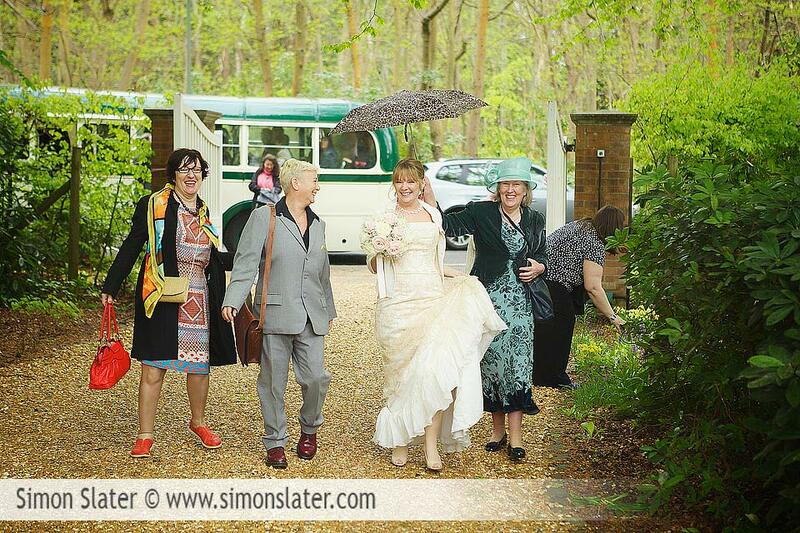 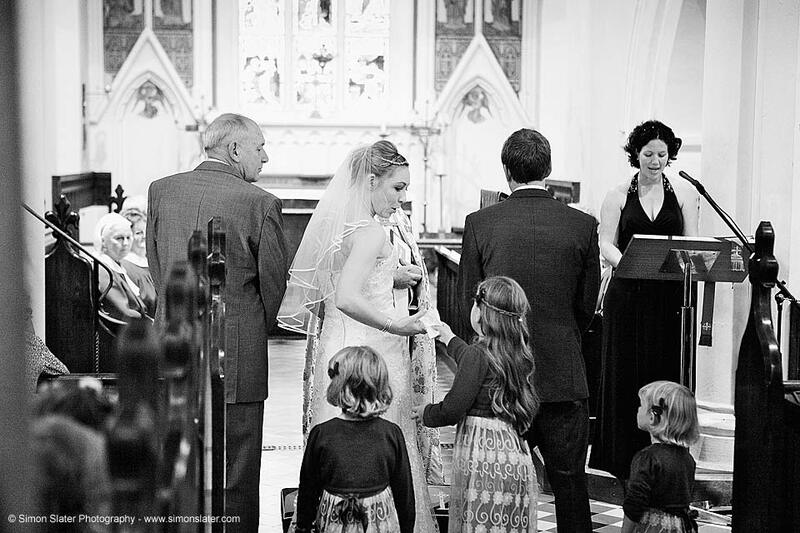 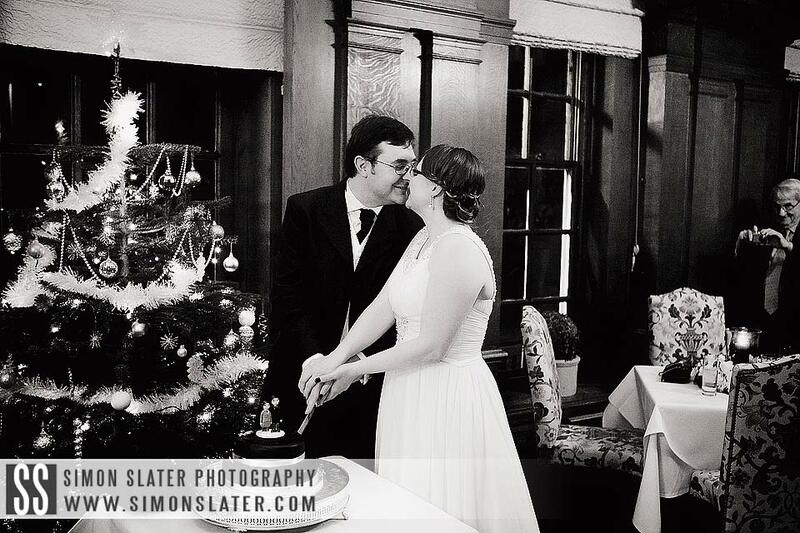 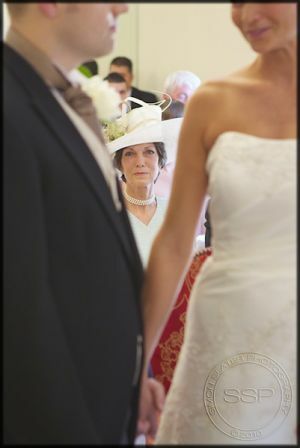 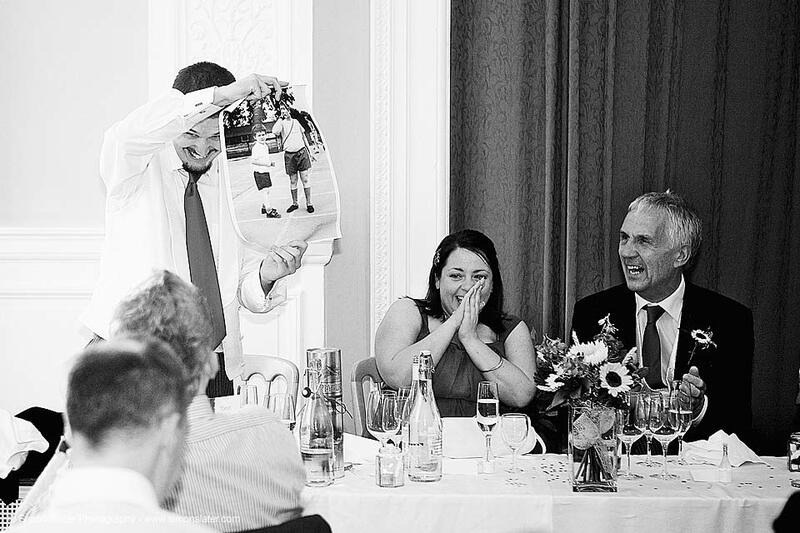 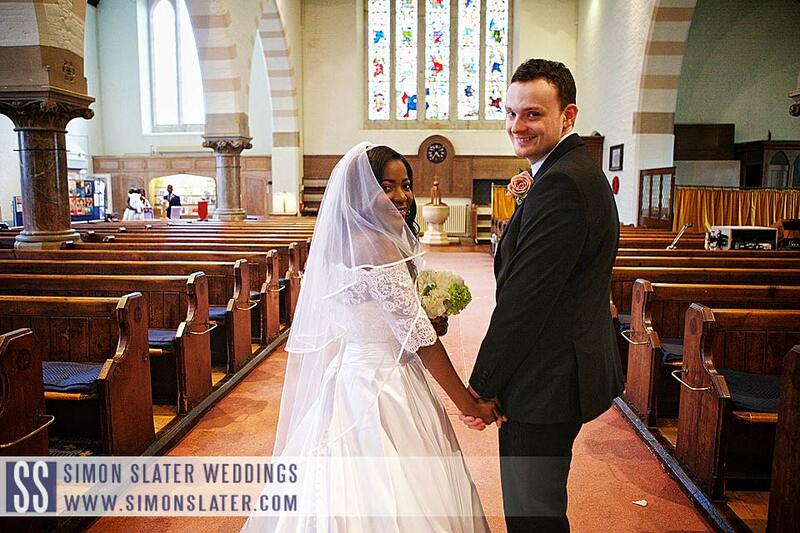 This entry was posted in Surrey Wedding Photography and tagged General Photography, Lythe Hill Hotel, Simon Slater Photography, Surrey Wedding Photographer, Surrey Wedding Photography, Wedding Photography.